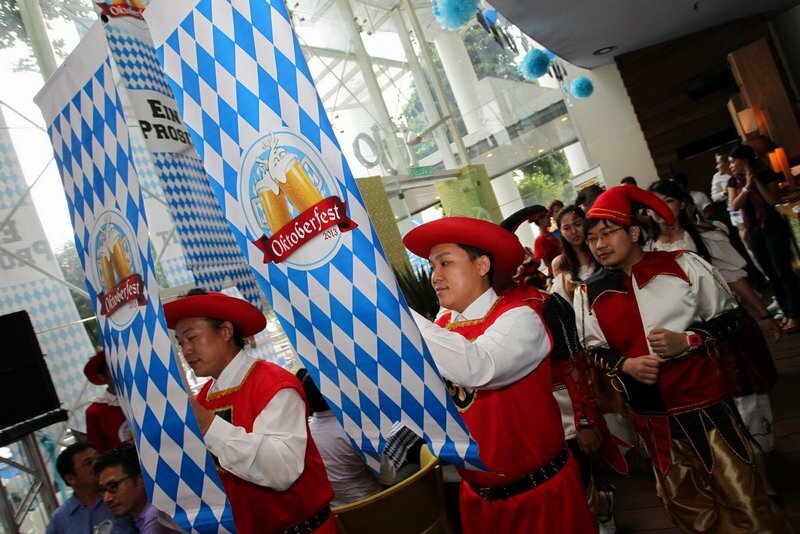 Guinness Anchor Berhad (GAB), the leading beer and stout brewer in Malaysia kicked off its month-long Oktoberfest celebration today at Tujo Bar-serrie at Ascott in the heart of Kuala Lumpur. 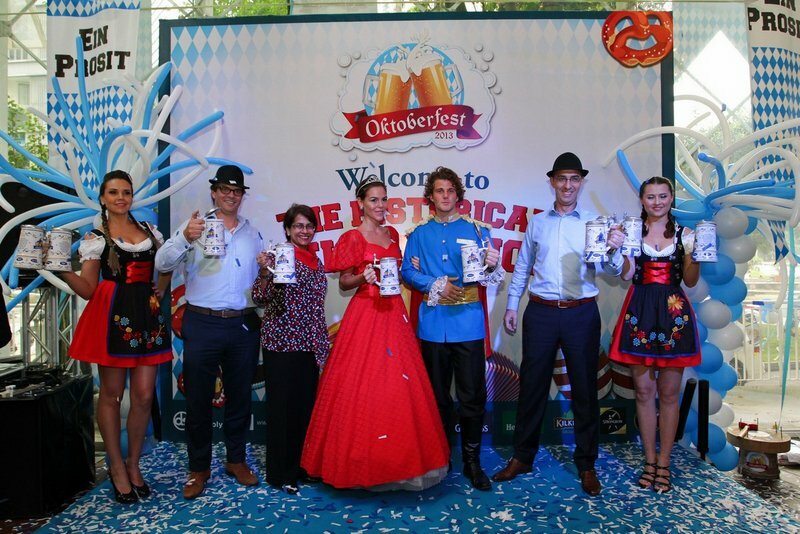 GAB’s Oktoberfest campaign was officially launched after a reenactment of the royal wedding between Crown Prince Ludwig and Princess Therese that was held in Munich in 1810, which gave birth to the Oktoberfest celebrations held worldwide today. 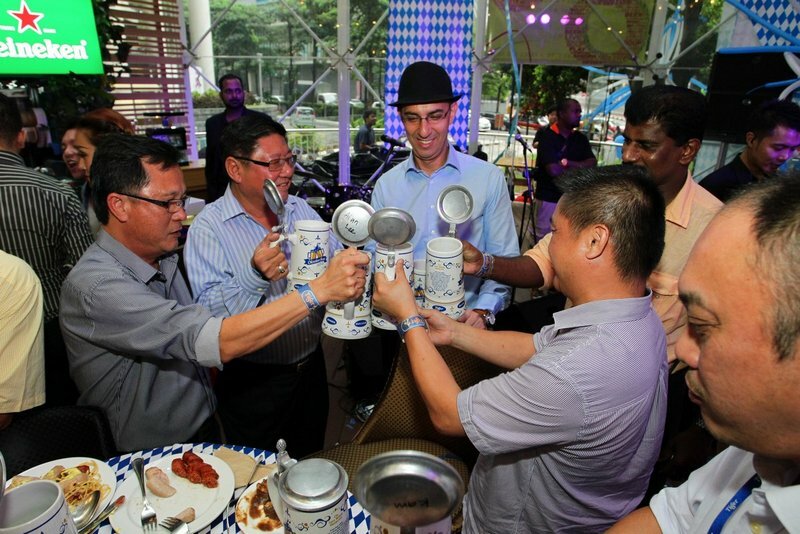 As the fifth year running that GAB is organising this globally-renowned celebration in a big way right here in Malaysia, this year’s Oktoberfest celebrations will include a series of 14 historically themed parties nationwide, special promotions featuring a special edition 1 litre Ceramic Oktoberfest Mug and GAB’s entire portfolio of award-winning beers, including the original Paulaner Oktoberfest Bier. “We at GAB are especially proud to continue making the Paulaner Oktoberfest Bier available for our consumers, which is one of only six beers allowed to be called an official Oktoberfest Bier and served on Oktoberfest. Be sure to try out this distinctive, limited edition lager at the selected outlets offering it during our Oktoberfest celebrations,” said Essaadi. 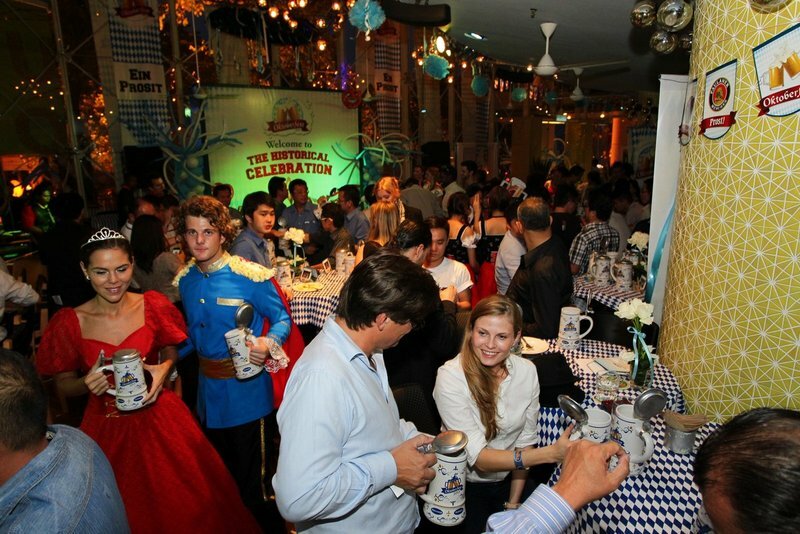 During the launch event, guests were able to sample authentic German Oktoberfest cuisine, as well as traditional Oktoberfest activities including traditional German folk dances, beer mug holding competitions and ‘Nail the Wood’, a traditional German game which requires participants to have both power and accuracy. Adding to the celebratory air was the presence of Crown Prince Ludwig, Princess Therese and their royal procession who brought a historical touch to the event. The royal entourage regaled participants with interesting tales from times long past. A 1 Litre Ceramic Oktoberfest Mug filled with your favorite GAB brew, whether it’s Tiger, Guinness, Heineken, Kilkenny, Strongbow or Paulaner this entire month from 7th October to 3rd November at participating GAB outlets across the country. 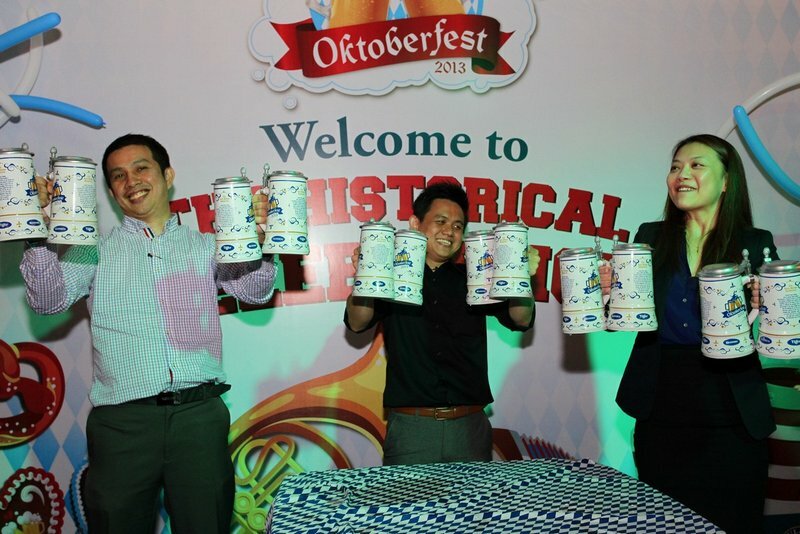 The best part of this promotion is that the first refill of your 1 Litre Ceramic Oktoberfest Mug is absolutely free! Now that’s what you call an Oktoberfest promotion. This entry was posted in Party and tagged beer, GAB, heineken, octoberfest, party, paulaner, tiger by TheGoodGoodGuy. Bookmark the permalink.